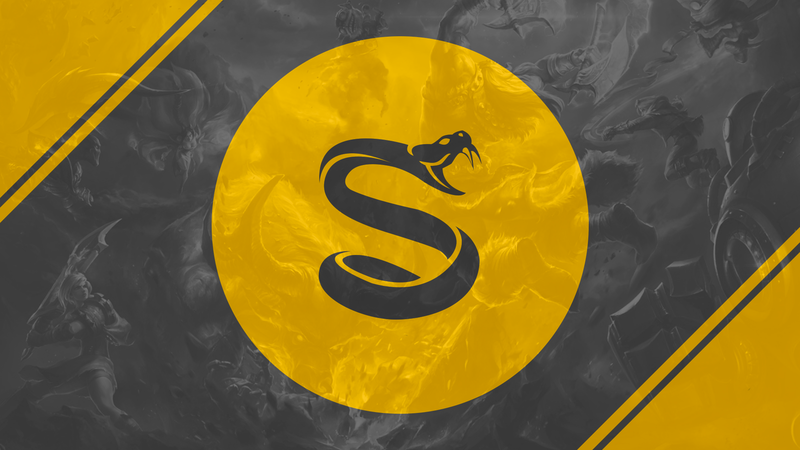 Shocking news has emerged in the North American scene as Liquid star Elige has announced his decision to follow in-game leader Stanislaw to join the up and coming Splyce side, following serious allegations from his ex-teammate Hiko. While Elige refused to comment on the allegations and his move, Stan told us in a CSGO exclusive that he didn’t feel like the Liquid brand represented him and that he wanted to move on to Splyce, which he felt better represented his personality. Fans aren’t taking too kindly to Elige’s decision, however. “I hate him more than Shroud, right now,” said one fan, on the CSGO subreddit. “I won’t be joining another team anytime soon. I’m washed up, there aren’t any teams around for a washed up star like me,” Hiko ended his stream by saying. Meanwhile, in Sweden, NiP star Draken is struggling with a wrist that mysteriously broke overnight.